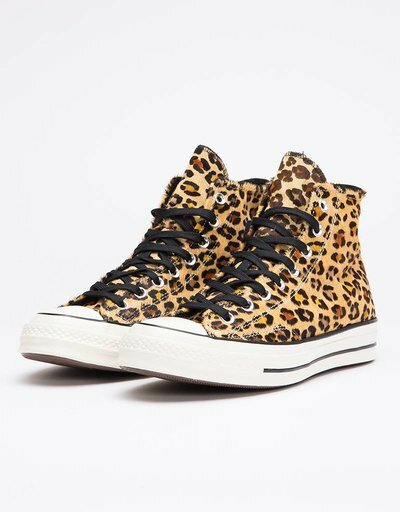 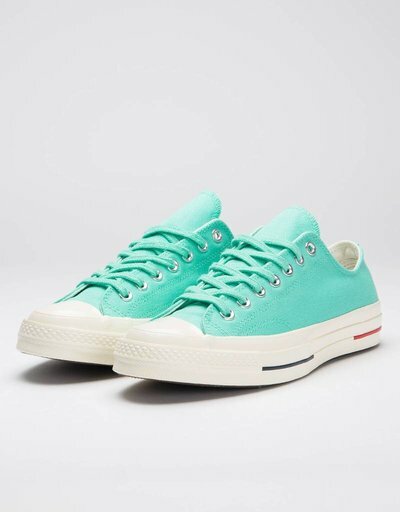 Converse constructed the sneakerculture as we know it today with their iconic Chuck Taylor or All Star sneaker. 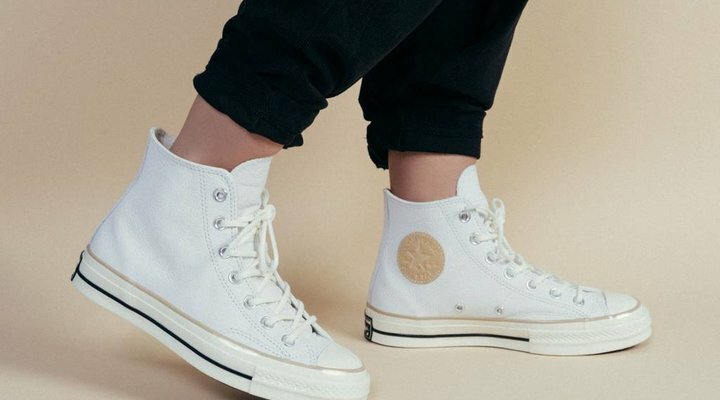 Their heritage goes way back to the '70s where most of their icons were releases and created. 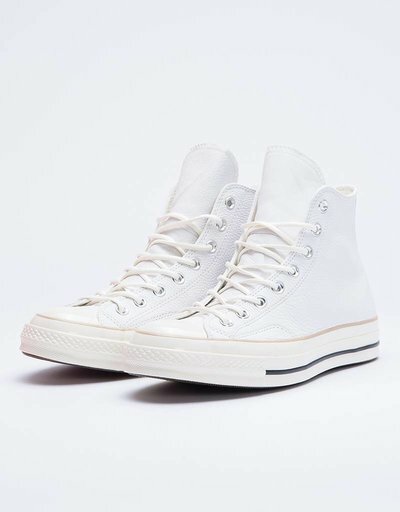 While other brands try to make the next icon, Converse stays true to their first creations with the Converse Chucks, Jack Purcell and Weapon. 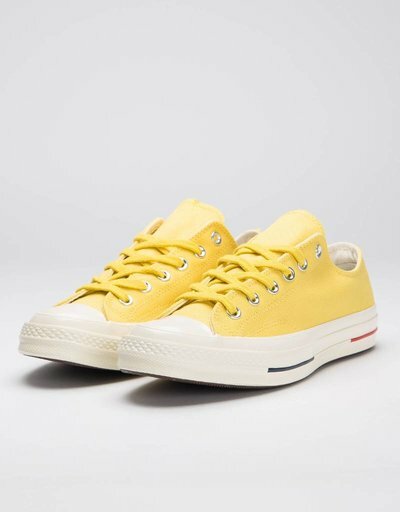 Together with a handfull of shops worldwide we receive the best and most limited sneakers from the Converse First String collection. 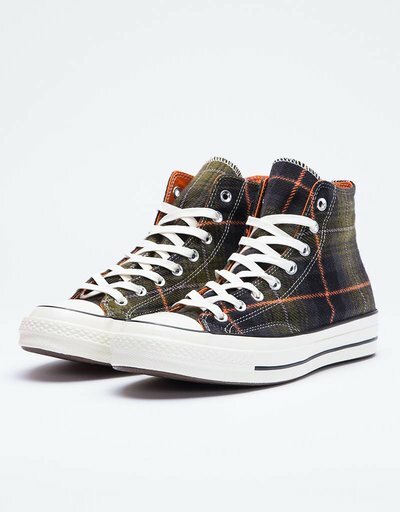 Collaborations between Converse x Missoni and many others.